When Season 9 of The Walking Dead starts airing this October, a lot will have changed. A time jump will have unknown effects on some characters, while other characters will be new entirely. The casting of one such figure was announced today by EW.com. 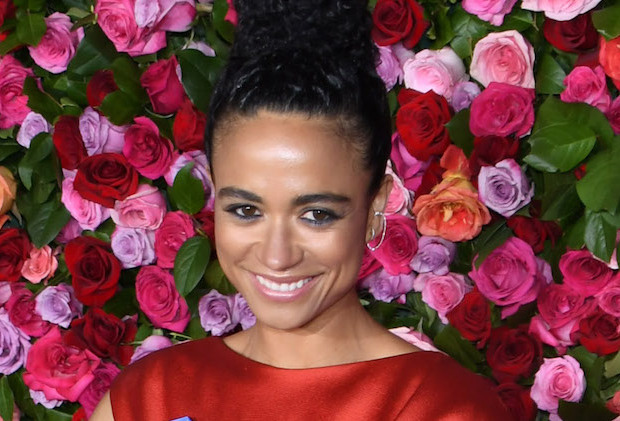 Lauren Ridloff, a Tony Award nominee for her role in Children of a Lesser God, will fill the role of Connie, a deaf woman who either meets up with Rick’s gang in the opener or already lives with them post-jump. Imagine not being able to hear the zombies coming, and lasting this long — that’s one you want on your side. She’s described as “a seasoned survivor deft at using her senses to read people, situations, and trouble. Her character is deaf and uses American Sign Language (ASL) to communicate.” Ridloff is deaf herself. But we at least know there’s a deaf woman. The Walking Dead Season 9 begins this October on AMC.